Dr. Zachary G. Klett has been an Oculoplastic surgeon since 1994. After several years in private practice, Dr. Klett assumed a full-time faculty position at the Yale Eye Center in 2001. In 2007, Dr. Klett started his own private practice located in Madison, CT. Dr. Klett is a board-certified ophthalmologist and fellowship-trained surgeon who specializes in plastic and reconstructive surgery as it relates to the eye and surrounding structures. A graduate of Yale University and Yale Medical School, Dr. Zachary G. Klett has been an Oculoplastic surgeon since 1994, both in the private and academic settings. Dr. Klett attended his residency training at the University of Michigan, in the W.K. Kellogg Eye Center from 1990 to 1993. 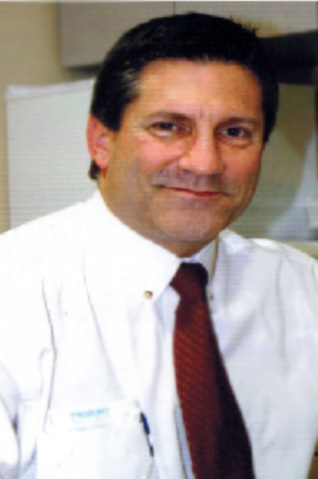 Upon the completion of his residency, Dr. Klett was accepted to complete his fellowship program at the University of Illinois, in the Eye and Ear Infirmary from 1993-1994. After several years in private practice, Dr. Klett assumed a full-time faculty position at the Yale Eye Center in 2001. During which time, he held the positions of Assistant Professor and Director of Oculoplastic and Orbital Surgery. In 2007, Dr. Klett started his own private practice located in Madison, CT.